So i'm trying to get a texture to work on a Item, but this is what's happening. I'm new to this, so if you need any more information, i'll reply with some. Can you send a link to your repo? I suspect that you put the model json in the wrong place. I had the same problem with my mod. But I deleted it. I think that's all the essential files. For 1.12 the model folders are called blocks and items and not block and item. Try to put your "models" and "textures" folder in "assets/inbc". I did, now i'm getting this. I think the problem is that it is adding another ".png" to the end. [15:23:55] [main/ERROR] [FML]: Apache Maven library folder was not in the format expected. Using default libraries directory. [15:23:55] [main/INFO] [FML]: Detected deobfuscated environment, loading log configs for colored console logs. 2019-03-19 15:23:57,821 main WARN Disabling terminal, you're running in an unsupported environment. [15:24:15] [Client thread/INFO] [FML]: Starts to replace vanilla recipe ingredients with ore ingredients. [15:24:20] [Client thread/INFO] [FML]: FML has found a non-mod file inbcraft-1.0.jar in your mods directory. It will now be injected into your classpath. This could severe stability issues, it should be removed if possible. 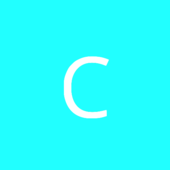 [15:24:40] [Thread-5/INFO] [minecraft/SoundManager]: OpenAL initialized. [15:25:00] [Client thread/ERROR] [FML.TEXTURE_ERRORS]: The following texture errors were found. So yeah the problem is in your model file. you can change ""layer0": "inbc:item/taco.png" into ""layer0": "inbc:item/taco"" you don't need to write ".png" behind the file name. 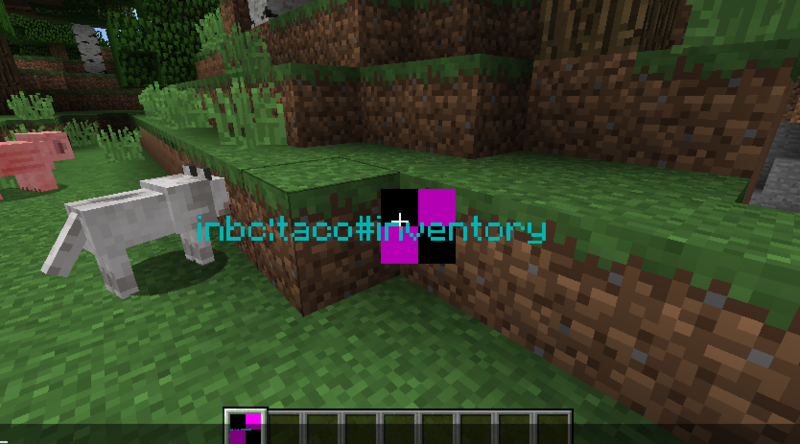 You can also change your texture name from "taco" to "taco.png"